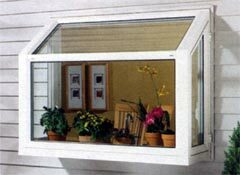 From skylights to the big picture, let AMERICAN INDEPENDENT REMODELERS introduce you to a whole new world of windows. Casement, Bows, Bays, Crank-outs, Patio Doors, and much more. 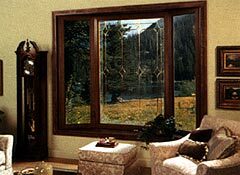 Wide selection of windows, including Pella, Andersen, Marvin, Simonton, Revere, Weather Shield, Hayfield, Heartland & more. 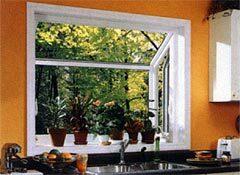 Maintenance-free windows with a lifetime warranty. Bays, custom bows, tilt-in windows & skylights. Certified installer of Velux Skylights. 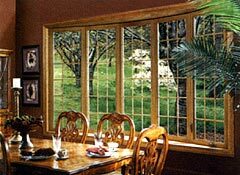 Call us today to discuss your window needs with a AMERICAN INDEPENDENT REMODELERS representative, or simply fill out our online REQUEST ESTIMATE form and we will contact you directly.